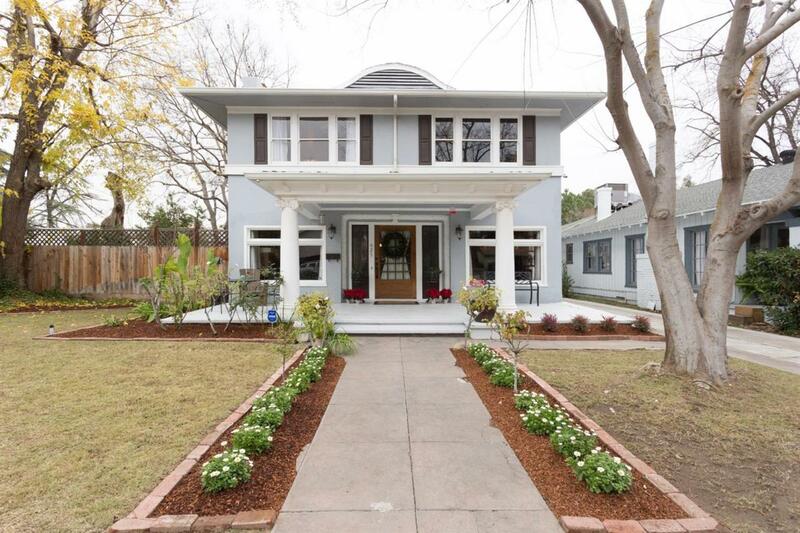 History is remembered in this sensibly remodeled, early 1900's Colonial Craftsman home. 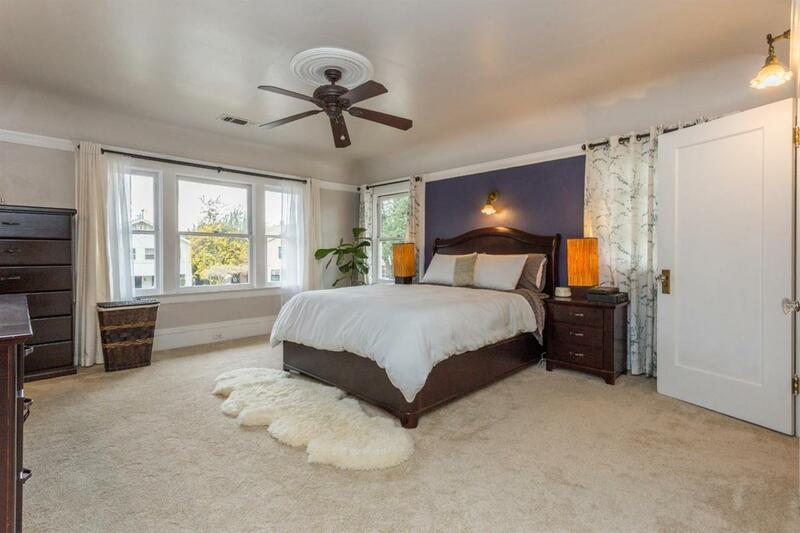 This 4-bedroom, 3.5 bath home includes a mother-in-law room with its own bathroom and sitting room upstairs. Downstairs there's a living room, a formal dining room with a buffet & built-in cabinet, a completely remodeled kitchen (2013), indoor laundry with shelves, a spacious office with French doors that lead to the outside, and a 285-sf basement. 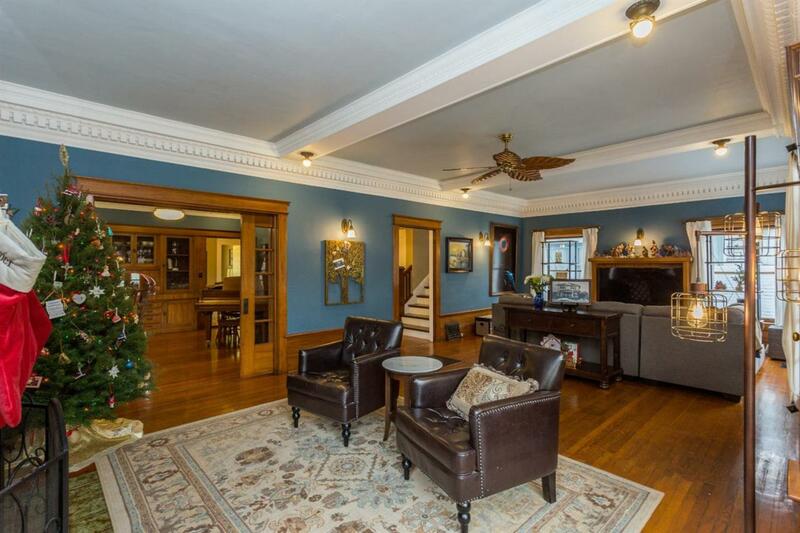 Preserved features include: large dental molding, wainscoting, and hardwood flooring in the living and dining rooms. Preserved most original windows, glass knobs, light fixtures, and doors. All 4 Bathrooms updated or remodeled. Some updated electrical and plumbing. Backyard includes 2 storage sheds, patio side yard and large covered area, and carport. Downstairs HVAC was replaced in 2013. Newer carpet upstairs in bedrooms. House is full of natural stone countertops and floors: granite, marble, and travertine. Call your Realtor for a tour. Listing provided courtesy of Jesse Dunbar of Realty Concepts, Ltd.